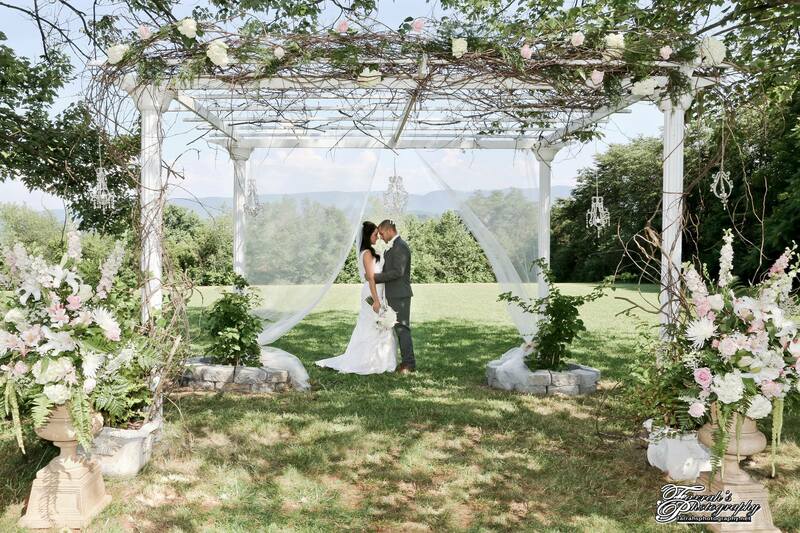 Colonial Estate Weddings offers wedding packages in Maryville, Tennessee for couples who enjoy natural garden settings and are searching for a view of the Great Smoky Mountains for their ceremony and reception backdrop. 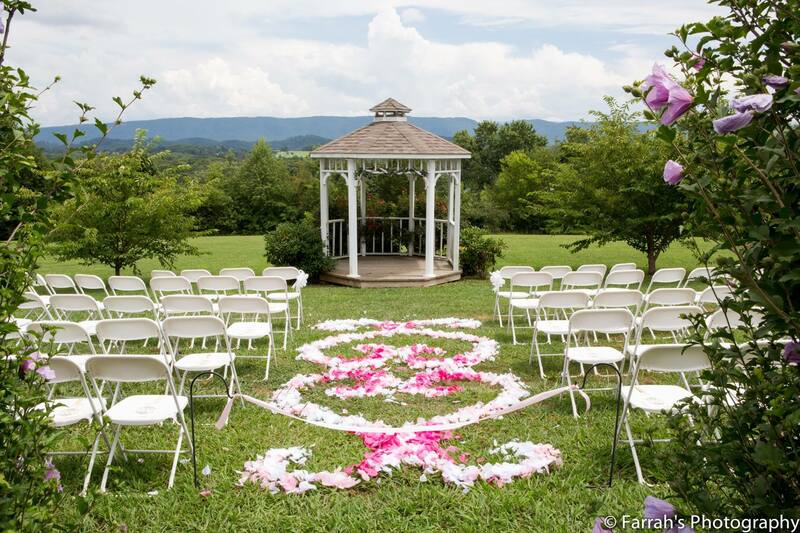 We offer full-service planning and wedding coordinators to help plan a stress-free event. View our list of preferred wedding professionals, or select the vendors of your choice. 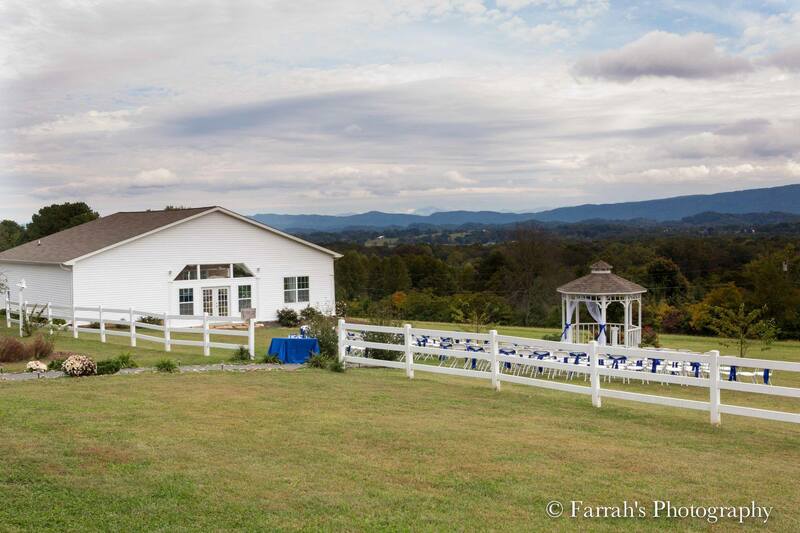 Experience the panoramic mountain view in scenic Blount County while you are treated like family by our friendly and helpful staff. We are conveniently located 9 miles from the Knoxville Airport and nearby lodging for out-of-town guests and honeymoon accommodations. 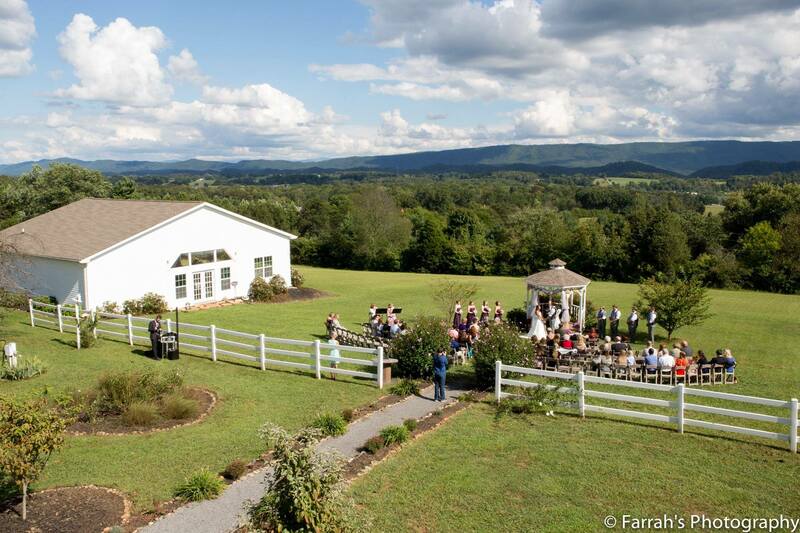 Colonial Estate is the perfect location for a mountain destination wedding! Because we are located on a private property, please contact us for an appointment to discuss wedding details and schedule a tour. 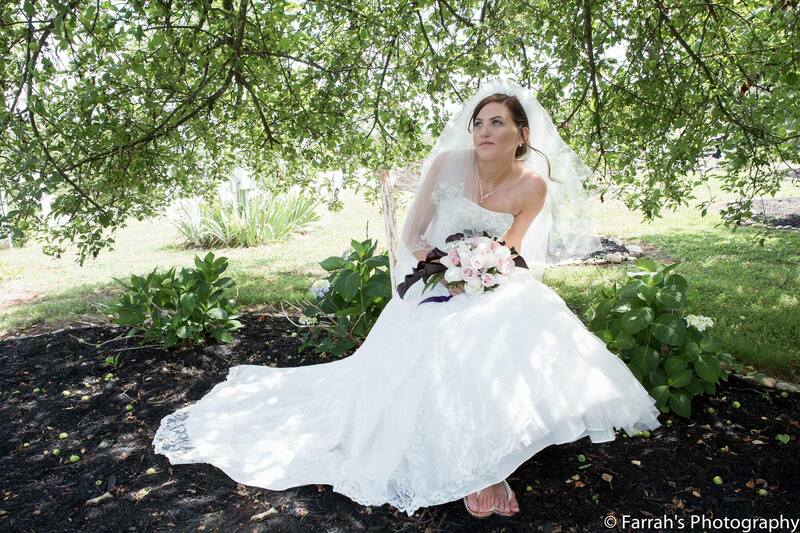 Prices listed include wedding coordination, rental items, and optional photography credit. Our property is complementary to brides who book our inclusive planning packages.